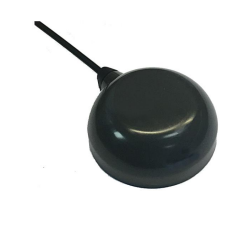 The Tallysman TW8829 GNSS antenna is a versatile dual frequency antenna that is perfectly suited for a wide range of industries and purposes, including mission-critical GPS timing, network timing and synchronization, military and security applications, airborne unmanned autonomous vehicle applications, and precision GPS positioning. 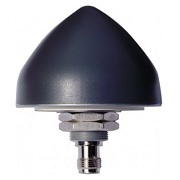 Using Tallysman’s unique Accutenna technology, the TW8829 GNSS antenna provides dual band GPS L1/L2, GLONASS G1/G2, Galileo E1, and BeiDou B1 coverage and is specifically designed for precision dual frequency positioning where light weight is an important factor. Featuring a precision-tuned circular dual feed, stacked patch element, the TW8829’s signals from the two orthogonal feeds are combined in a hybrid combiner, amplified in a wide-band LNA, then band-split for narrow filtering in each band and further amplified prior to recombination at the output. The TW8829 also has a pre-filter which increases the antenna’s resistance to high amplitude interfering signals, such as LTE and other cellular signals. LNA Gain 26 dB typ. 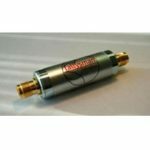 Looking to order the Tallysman TW8829 GNSS antenna or have a question? Simply request a quote today and we’ll get back to you promptly.